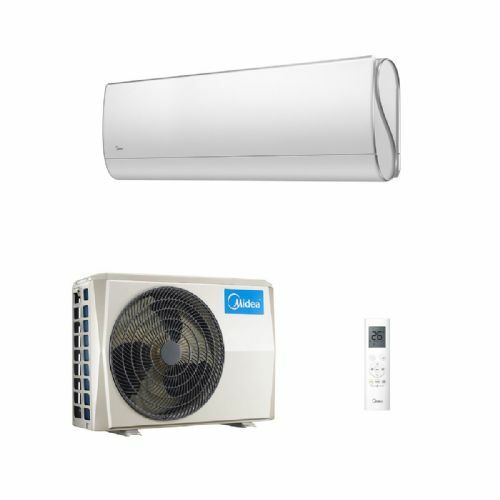 The Midea air conditioning Blanc and Mission series of streamlined indoor units offering great features designed for home comfort and light commercial use. 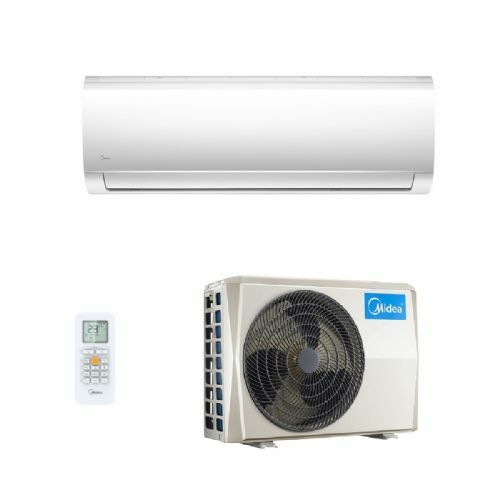 The highly efficient inverter system and iECO energy saving technology makes this air conditioner very economical to run and the dimensional airflow air outlet moves automatically to direct airflow to every corner of the room. The "Follow Me" function on the Blanc series allows the user to keep the remote close and the internal unit will measure the air temperature around you to deliver perfectly adjusted comfort levels. 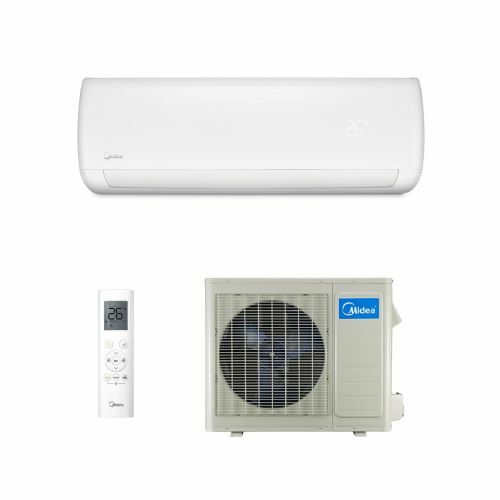 The Midea split series air conditioning units offer the latest inverter technology at a great value price.